Any DBA who is trying to find the cause of an intermittent problem with a server or database dreams of being able to use a query or procedure take a snap of the relevant variables at the point when the problem occurred. Laerte takes an example of a slow-running query hogging resources to show that you can run queries when a WMI alert is fired, and save the results for later inspection, whenever it happens. There are plenty of ways of finding out those queries that are killing your database’s performance. 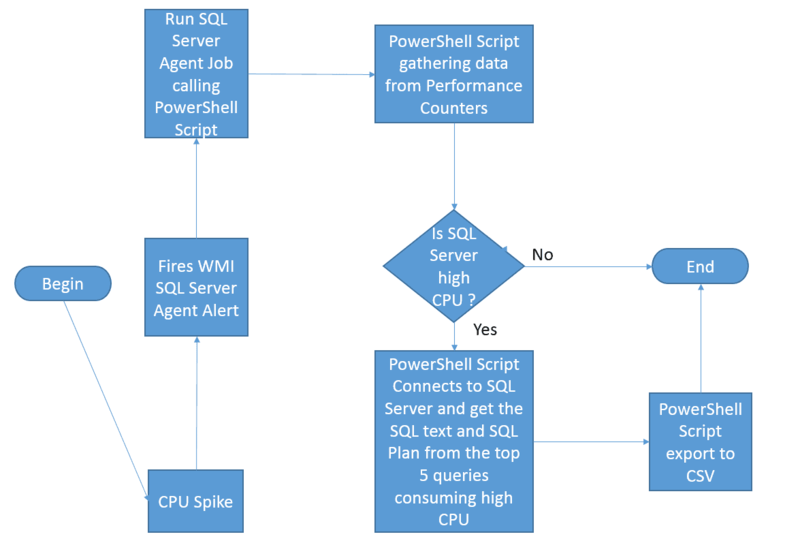 With SQL Server 2016 and Query Store, it’s become so much easier to monitor performance in SQL Server, but there are plenty of techniques that are still useful, particularly if you don’t have SQL Server 2016 Query Store on the database that you’re checking. I have my favourite techniques for doing this: I like to use both process explorer and sp_whoisactive to find the queries that are killing the CPU in SQL Server, but I like to run them at the actual moment that the heavy usage happens, even if I’m actually at home relaxing. In this article, I will show you how to use both these tools and, especially, how to do it in real time when the CPU needle is ‘hitting the red’. It is like catching a close-up of a villain in the floodlights at the very moment of the crime. 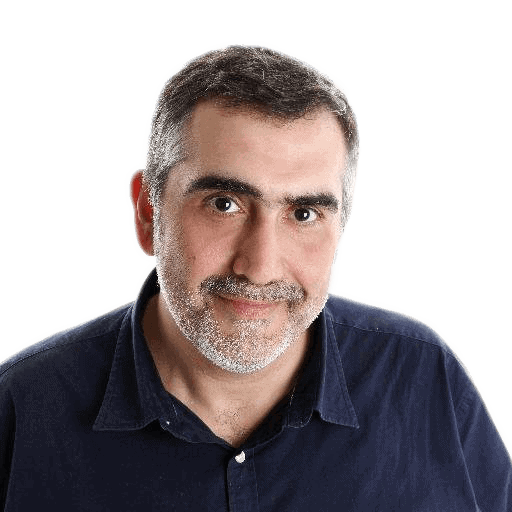 I am talking about a technique where you set up an event-driven solution that will be fired by a WMI event when the CPU is high, thereby avoiding pooling and jobs having to running every few seconds. When it fires, the process checks if the source of the WMI event is SQL Server and then logs in and executes the statements for you. Yes, you don’t need to be in the front of your workstation; you can check later and then perform whatever corrective action needs to be done in the light of the data you’ve captured. Whatever the query you prefer to use, the big question will be how to do it in real time when the problem is actually happening, and log whatever information you need, even on the unattended server. There are plenty of times you need to do this, especially if you don’t have a full-time DBA or if you are running in the cloud and needs some support from the cloud provider. You can help the support Engineer by sending him the queries that are breaking your system. In AWS, this kind of service is out of scope of support, but if you have luck to find an Engineer that knows SQL Server and is willing to help you, as I was, it will, help him or her to help you to tune the queries. You just need to leave the solution and then get the CSV log with the queries. Because the PowerShell script needs to modify the registry to change the output from the Get-Counter , the account that will runs the PowerShell Script will need to have administrative rights; the SQL Server Agent Service account in this case. 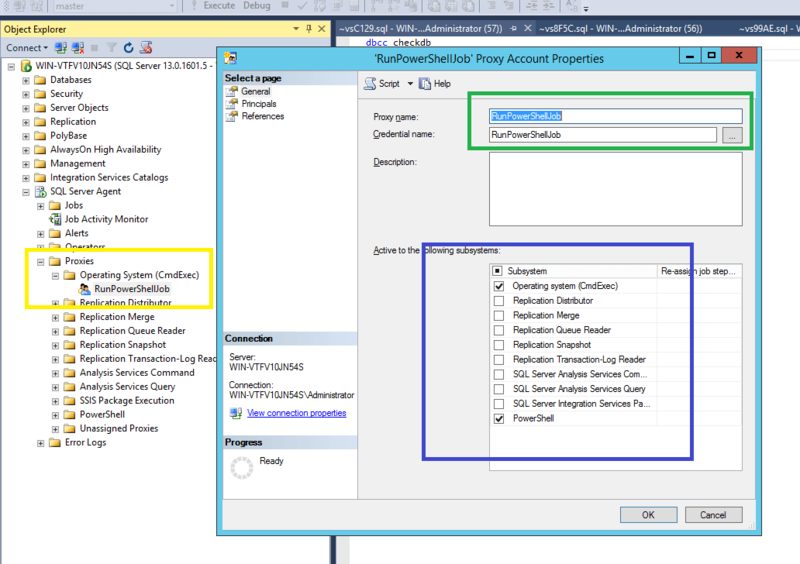 Create a SQL Proxy account to run the PowerShell Script. That is what we will use. The statement TargetInstance.loadpercentage > 50 identifies the threshold for the CPU. 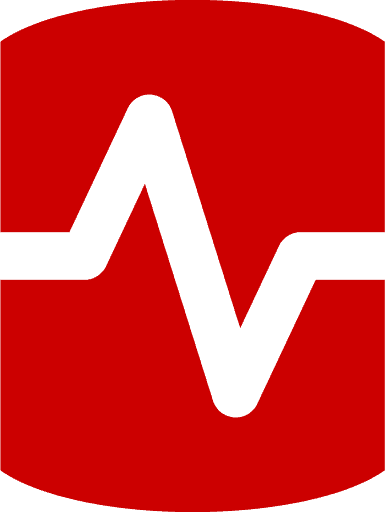 In the example the alert will be fired with anything more than 50% of CPU in Total. PercentHighCPUTotalSQLServer – Defines the threshold for the total load percentage of the SQL Server process itself need to be above. IE 50 means that if the total process of the SQL Server is higher than 50% the PowerShell Script will gather the threads of this process. All is now set up. When the Total CPU exceed 50%, the script will check if the SQL Server process CPU load percentage is higher than 50 (defined in the configuration file) and if it is, it will get the top 5 thread ids higher than 50% in a sample of 5 seconds and will connect into SQL Server, get the SQL Server statements related to these thread ids and log these in a CSV file called ReportHighCpuQueries.CSV. The information in this file is appended by the date and time. PercentProcessorAVG : Average percent for this particular thread . This value is calculated always by the last gathering. PercentProcessorMin : Minimum percent for this particular thread . This value is calculated always by the last gathering. PercentProcessorMax: Maximum percent for this particular thread . This value is calculated always by the last gathering. 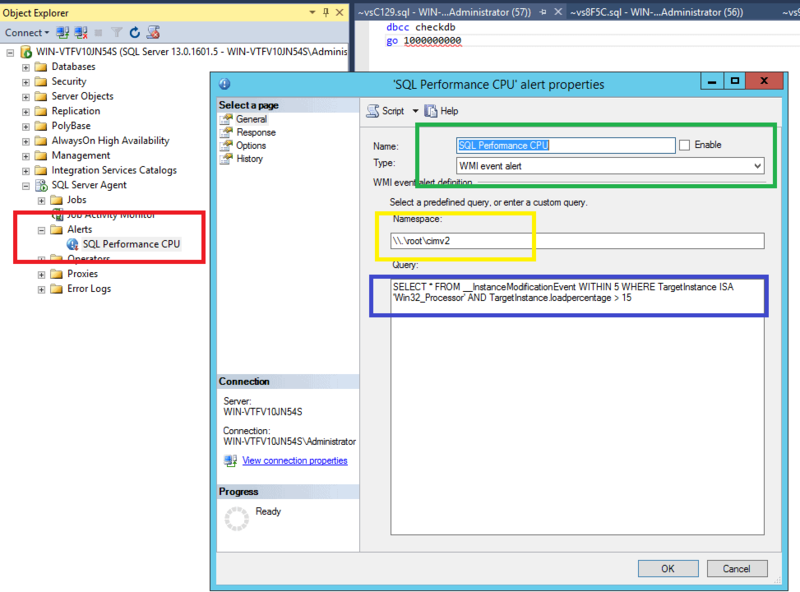 Run the Query – F5 or CRTL + E and you have the SQL Server plan from the query with problems. Also all the steps for each time the script ran are logged in a file called LOG.TXT in the same path. The busy DBA wants precision in his alerts. Baselines and details are all very well, but it is too much irrelevant information. What is better is the DBA equivalent of CCTV or a dashcam that captures the moment when things go wrong and stores the data. 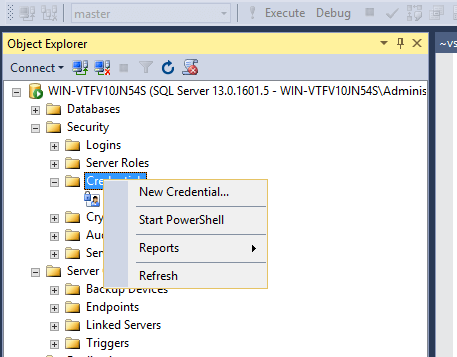 The way we can do this is to configure SQL Agent to use WMI and specify our alerts in WQL. Doing this is like setting a trap for catching critters. We don’t want to have to sit there watching a mousetrap do we? It doesn’t matter what sporadic event we’re interested in because we just choose the best for the task. Then we can relax, pull on the headphones and the death metal music, and dream of Copacabana beach while WMI lies in wait to catch that elusive database problem. Where is the powershell script that you said is attached to this article? (Editor) No idea what happened there. They are now all under the ‘Downloads’ section. Any experience with running something similar in Azure PaaS/Elastic DB or do you go with the existing telementry? Ok, thanks. Appreciate the response. First of all big thanks from bottom of my heart for this wonderful solution. I tested and it works absolutely fine in windows 2012/SQL server 2016 environment . same solution is not working windows 2008R2/SQL server 2008 R2. powershell script completes without any error, but the $sqlquery that captures information based on PercentHighCPUTotalSQLServer is not capturing query details after being set to 10(i simulated SQL workload to use more than 50% CPU). HI Thanks for the kind words. 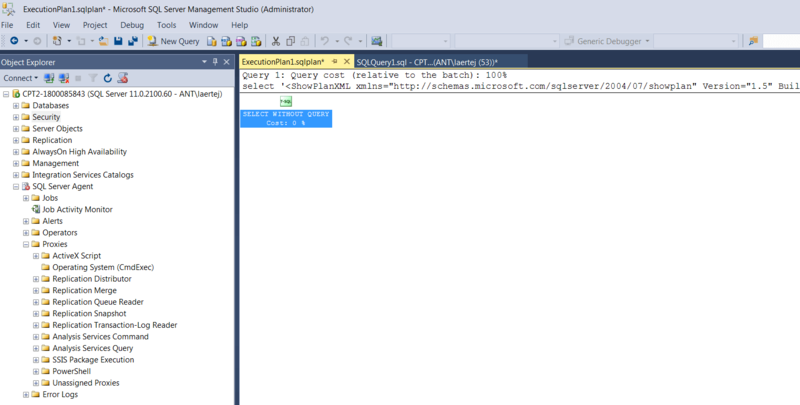 See if the first condtiion is fired (PercentHighCPUTotalSQLServer) the it tests the second condition (PercentHighCpuPerThread). As you said the first one you put 10 and the second one you put 50 and it is per thread perhaps the queries does not exceed 50. Lets say you have more than 10 , but you have 4 queries, one with 30, other with 10 other with 10 and other with 10 you will, have 60% but any queries exceed 50%. Try to setup the second condition less than 50 maybe 30 or 20 to test it . Another point is I dont have environment to test it right now but unfortunately the only way to test it is putting – Step 1 passed..Step 2 passed ..etc in the script to see in which condition is not going further . Could something like this be built into SQL Monitor?